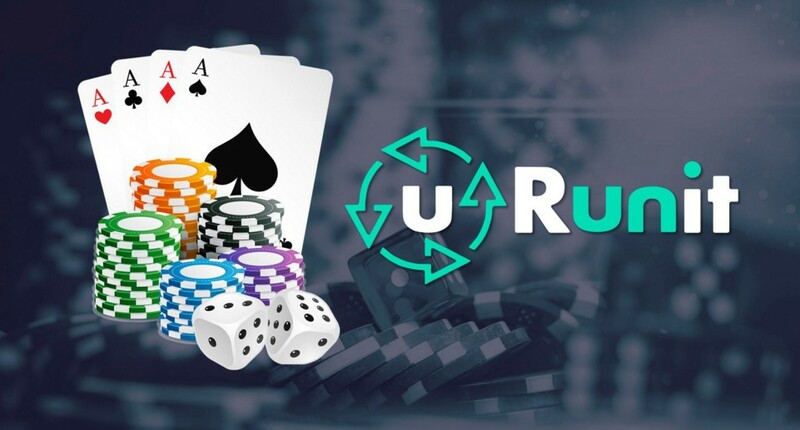 The project team Urunit wants to create its gambling platform with blackjack and all the necessary additions to it, where each user will feel like an important person. Of course, the number of players may be greater than the number of casinos and places in them, therefore, the platform provides in advance that users will be given the opportunity to play every day through an automatic casino draw. 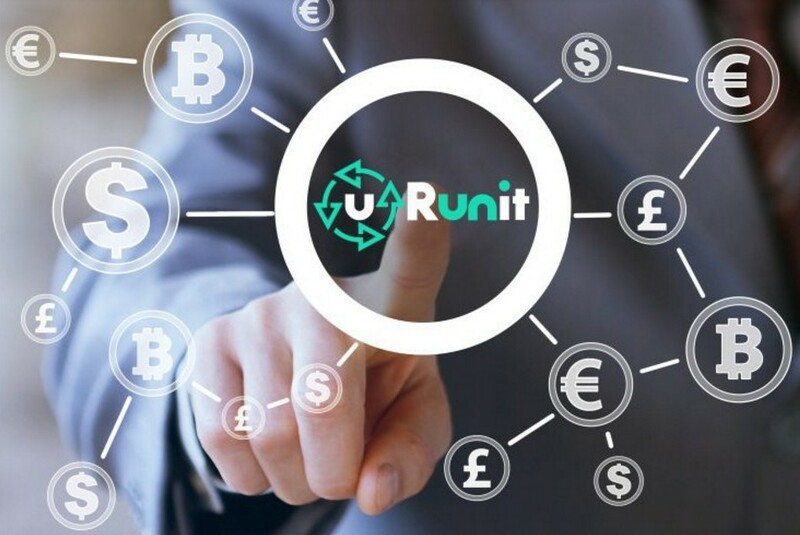 The winner of the draw will have to pay a token fee in the URUN tokens. Thus, he rents the game, becomes its temporary owner and moderator, and also takes the bulk of the profits for an hour, day, week or month. But not all profit. A small part of the profits will go to the casino to further develop the platform. But, if the winner does not want to be the owner, then he can sell the ownership of another player. This can be done either through a lottery, or through a fixed price, or through an auction. Also, your right to be the moderator of the evening can be used as a bet. Let us turn to such privileges as private games. A player may get bored playing publicly available games or he is a good developer, so he can create his own game on the platform and invite his friends there. This is possible due to the fact that the platform has an open API, so the library of games will be expanded by the users themselves. In conclusion, it should be said about the ranks. As in life, so on the gambling platform inequality will prevail. It can be expressed in tsiferki from 0 to 10. If the user just came to play, for example, in poker, then the rank will be 0, and he should grow by the game. Two factors will influence the growth of rank. The first factor is the frequency with which the player hangs in the heat. If he abruptly stops playing, then the rank begins to decrease. The second is the size of the bets that the user makes. Simply put, the more money he puts into the game, the higher the rating. The interesting thing is that, like everything else, ranks on the platform can be sold, put up for auction, or even played out. Compete for the ratings and make them more necessary in order to receive the right to participate in the draw and become the owner of the casino for a short time. And time, as you know, is money. This approach to gambling will correct all the shortcomings of the current casino system. There will be high competition in the project, which is always a plus for the consumer, because many game organizers will be interested in setting high odds in their games and making good conditions to stand out from their counterparts. Each organizer will have their own rules, and the player will be able to choose what he likes most.